Every body loves to play games at some stage of life and the fun increases when the gamer starts to solve the puzzles in the game or start beating the opponent. However there is another catch this time you can win a bitcoin if you can solve a game. MonteCrypto will release it s game called Bitcoin Enigma next week. 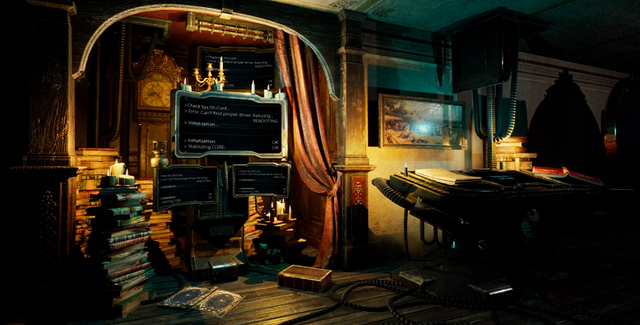 The game is about public treasure hunt and it offers a handsome reward of 1 bitcoin for solving its two dozens of puzzles. The game is simple first-person maze exploration and players need to solve 24 puzzles that can bend your mind. 24-word seed equal to the number of puzzles and it will be unlocked when player solve all the 24 puzzle only one player will be able to find 1BTC while other will find empty wallet. It is obvious that only the first one will find 1BTC. You got a 0.64% upvote from @postpromoter courtesy of @ali-saeed!